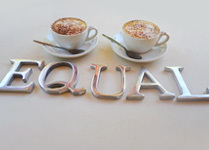 E-QUAL conducts consultations using a variety of methods including discussion groups, surveys and one on one interviews. We have considerable knowledge and experience in consulting with people with diverse needs including people with disability and their families and carers, seniors, youth and people from diverse cultural backgrounds. 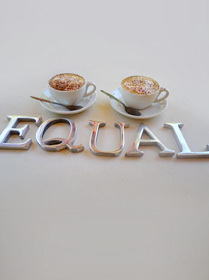 "E-QUAL - Enhancing the quality of services for people with a disability."